The requirement to track access to database servers and the data itself is not that new. Whereas some Users are only searching for a solution to trace connects to the database, there are others which need detailed logging for any access to a table, including client host, server host and the type of access to a table. 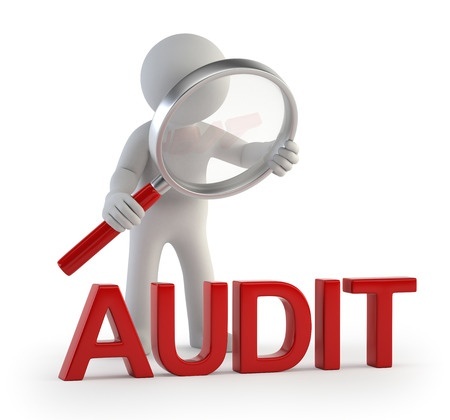 Furthermore, auditing regulations cover access to Database Servers, Enterprises have to ensure that they comply with laws and industry standards. This plugin is available for MySQL versions 5.1, 5.5, 5.6. It does not officially support Percona Server and MariaDB. It doesn’t use the Audit API and has better verbosity and better filtering features. This is achieved by binary patching the server at runtime inserting the hooks which extract data stored in known offsets in memory. The MariaDB Audit Plugin knows three types of events, CONNECT, QUERY and TABLE. We now should find a file audit_server.log in path /var/log/mysql/mysql-audit.log and it should include our last SET statement already. The Audit Plugin will log the database activities of all users, or only the users that you specify. A database activity is defined as a query event or a table event. Connect events are logged for all users.